Over the weekend I got back into baking. Every summer, my desire to bake because of the hotter weather always dwindles off then when September comes, the desire picks up and continues through the end of the year. I’ve recently been trying out Tate and Lyle British Fairtrade sugars through a social media campaign, so I decided to get creative with the sugars by simply adding in food coloring and by creating these Rainbow Cupcakes. 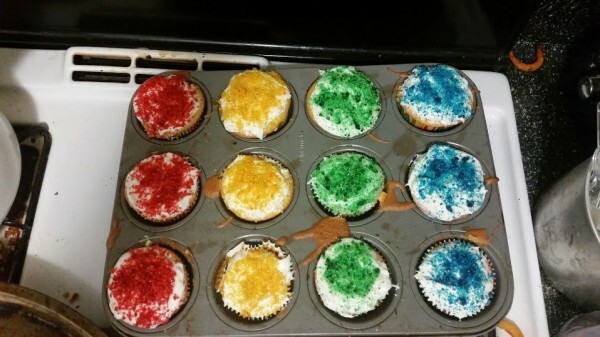 Then I went to baking my cupcakes. I kept it really easy and just made straight from the box. I went with lemon flavor, one of my all time favorite cupcake flavors. After they came out of the oven, I let them cool down then frosted them with vanilla frosting. 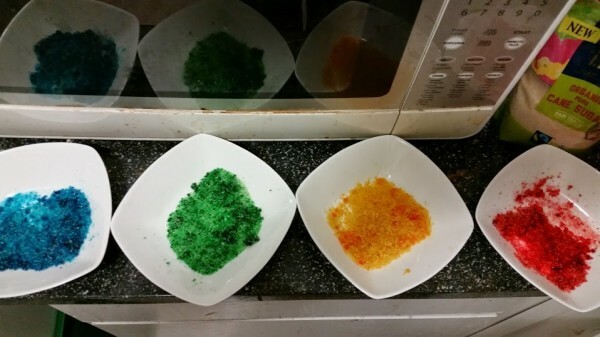 Then sprinkled with the different colored sugars. 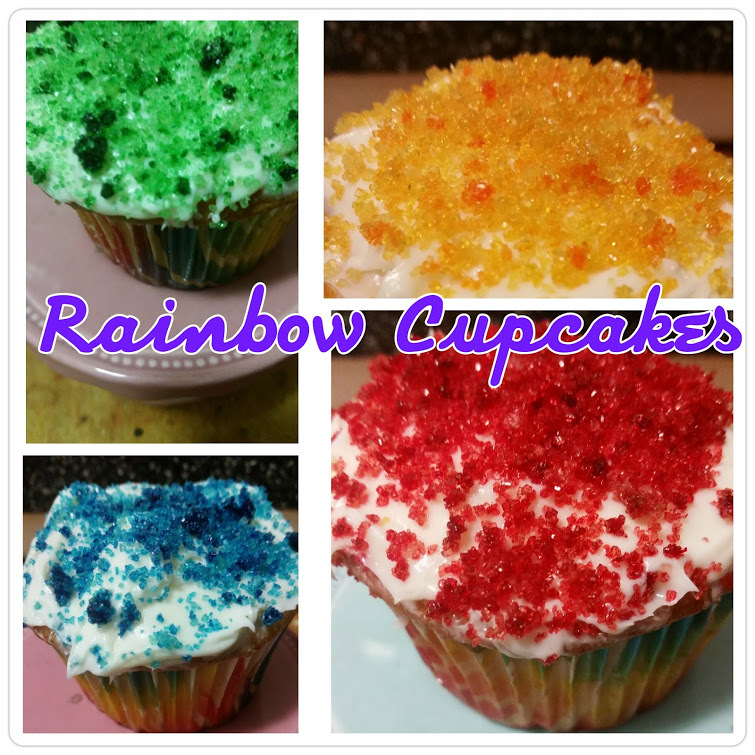 These cupcakes would go perfect for a Rainbow Themed Party. Or for a fun after school treat. And will be something I’ll definitely be creating again.